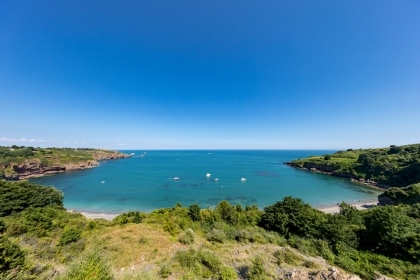 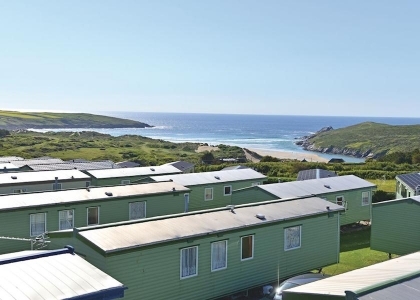 With such a long list of blue flag award winning beaches and miles of coastal paths to explore it comes as no surprise how popular self-catering South West pet friendly cottages are to rent. 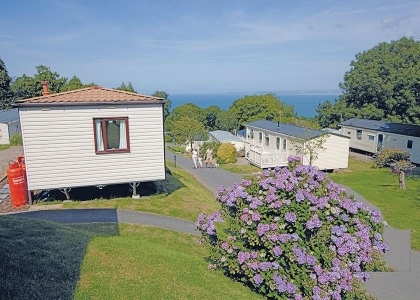 These days there are so many holiday homes that accept pets from Somerset to Cornwall there is no need to leave your beloved dog or cat at the in-laws, with friends or the animal shelter. 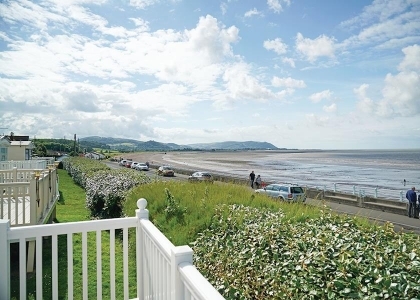 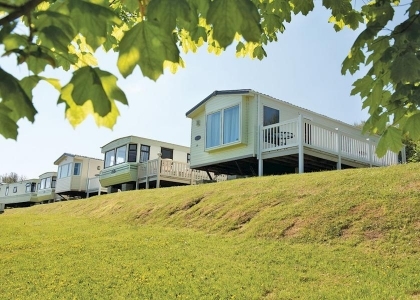 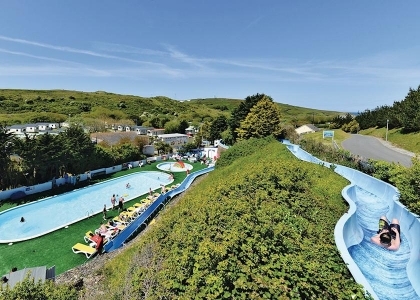 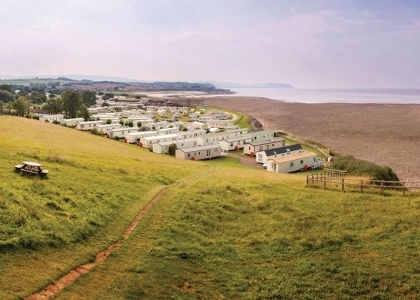 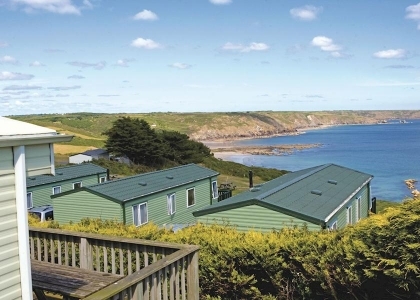 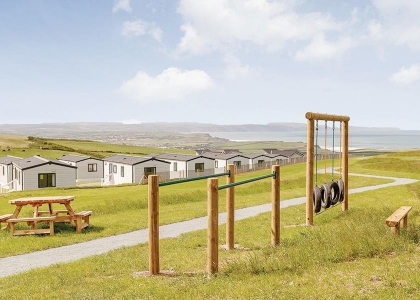 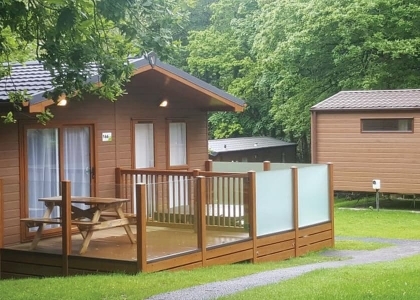 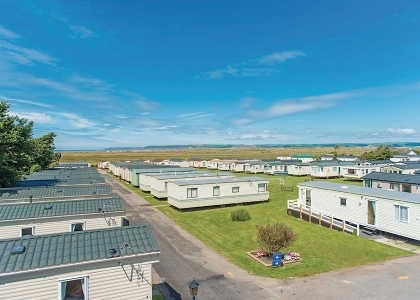 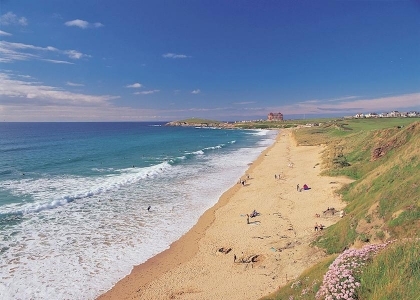 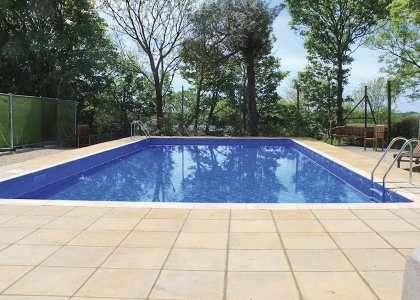 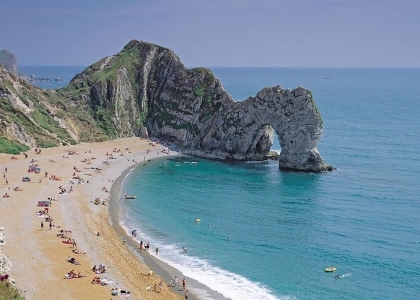 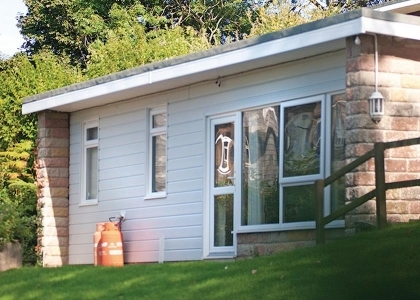 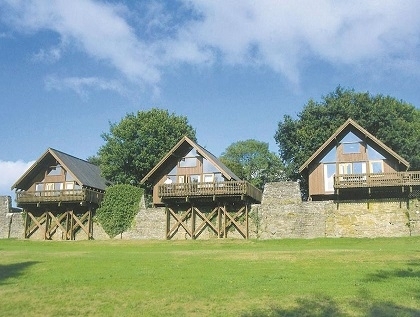 The quality and range of South West accommodation with pets welcome will astound you; from large luxury pet friendly holiday homes to small budget dog friendly cottages, many with sea views, some with Wi-Fi Internet access and most with enclosed gardens located just moments from a sandy beach. 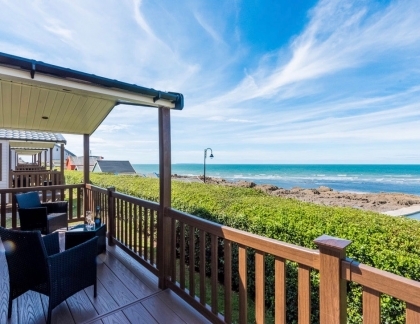 To secure dog friendly South West holiday rentals it’s just a matter of selecting your preferred property and making contact with the owner or agent either by sending an email enquiry or by clicking through to the agent website where in most cases you can book online. 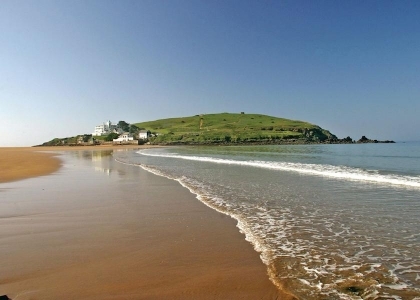 To find out which beaches allow dogs check out our dog friendly South West beaches guide. 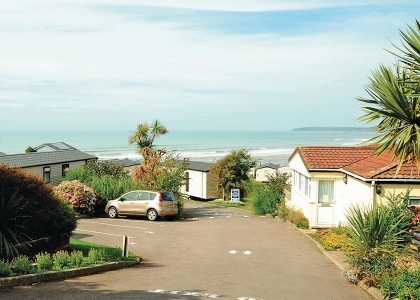 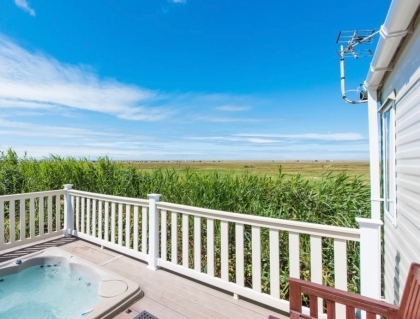 So whether you’re travelling with one small well behaved dog or a couple of large house trained dogs, you’re sure to find a great beach house to rent on Beachlets that will be ideal for your South West holidays with pets.